On August 28, 2015 August 28, 2015 By Enette VenterIn Writing prompts and practices. Last week I started a writing event where I give a prompt and you write something based on it. No one participated last week but that’s completely understandable it was a busy weekend and everything. This time you have until next week Thursday, the 3 September to write your answer to the prompt. • Read the prompt on the bottom of this post. • Write a story between the word count of 150 and 1000 words. • Put your story in a post and link it back here so I can go see it. 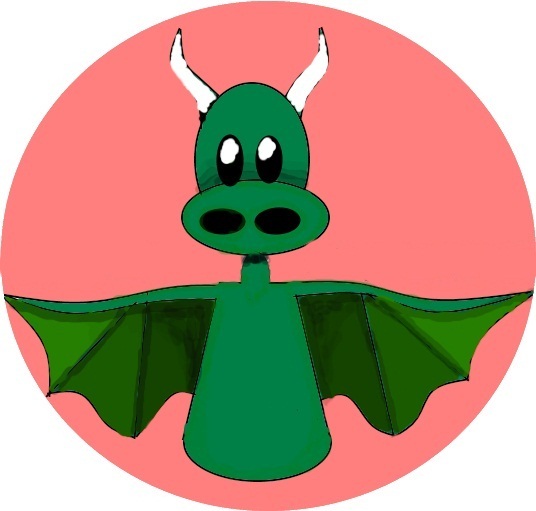 • Feel free to take the little picture of a dragon on the side and put it up on your blog either as a badge or simply as a picture to go with your post. So now here we go. Write about the friendship between a time traveller and an immortal. I warn you all that I am a very stubborn person and even if none of you participate there will be another one of these posts next week. Happy birthday to both real and fictional people. Writing blocks. Inspiration for desperate times.